threads were manipulating the same data at the same time without a mutex and that's not proper. (If you did this anyway, the value would just get overwritten.) Problem 1 solved. 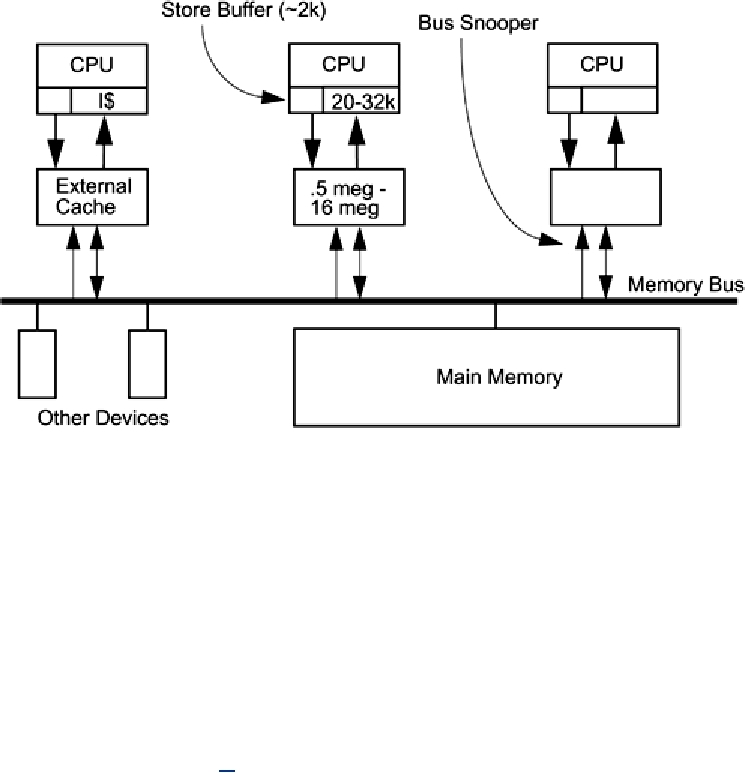 What if a global variable is in a register so the CPU doesn't see the invalidated word in cache? across function calls [e.g., pthread_mutex_lock()!]. so you will never call it yourself. Thus, the short answer to all the problems above is, "Protect shared data with a mutex."